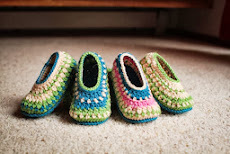 Just finished a little gift set for a good friends new baby. 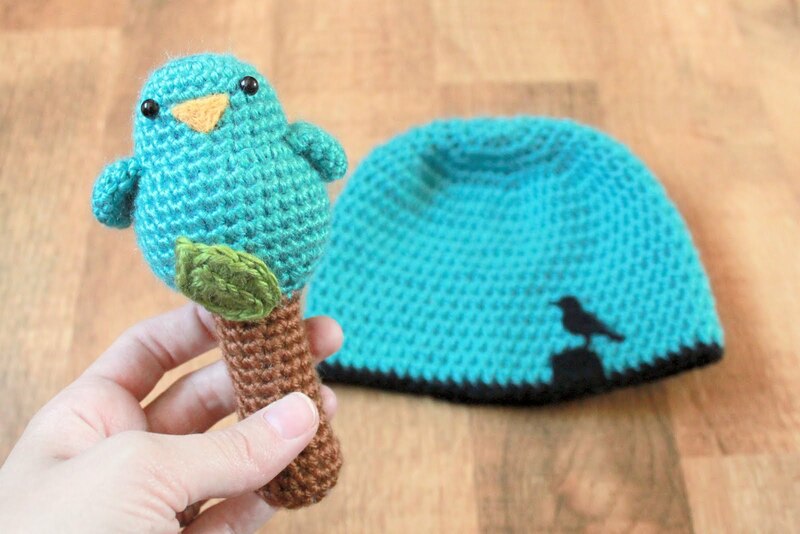 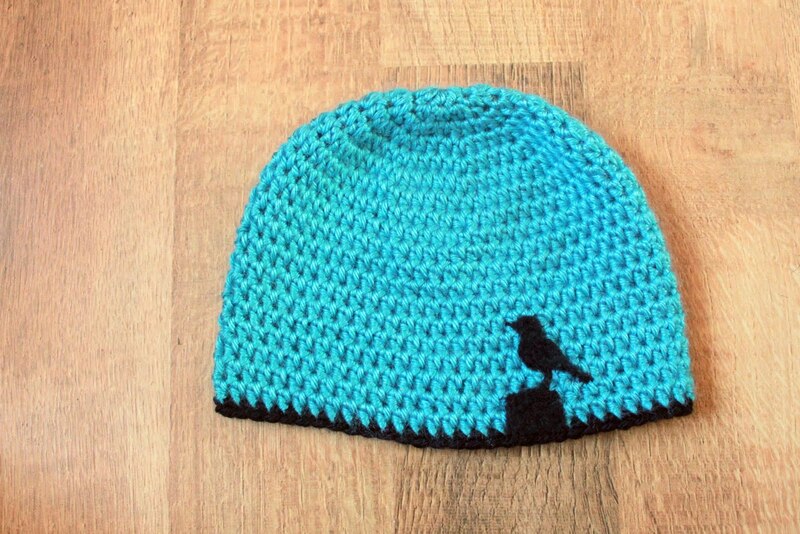 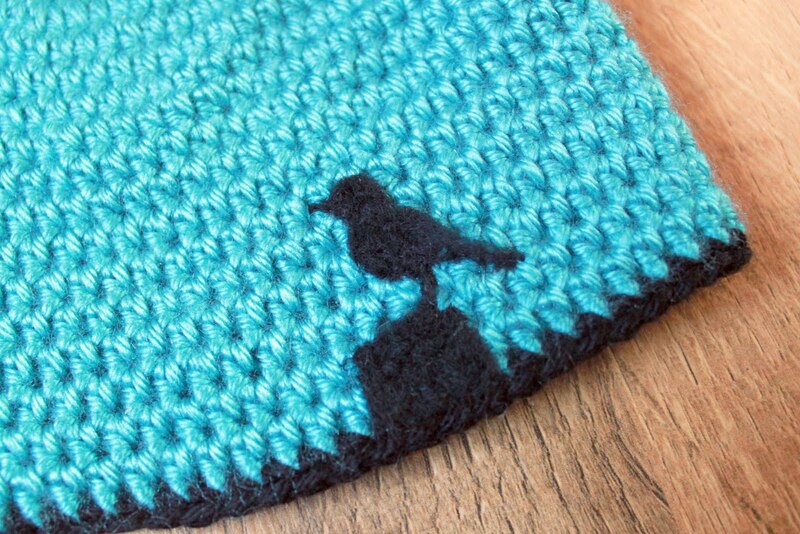 I know that they like to bird watch and so I thought it would be fun to needle felt a bird silhouette on the hat - I love how it turned out and hope my friend loves it as much as I do. It's been so long since I've made a birdy rattle but I made one of those for her also.